Tickets Friday, March 29 @ 7:00 p.m.
Saturday, March 30 @ 1:00 p.m.
Saturday, March 30 @ 7:00 p.m. The 2019 season will bring a new level of high-flying, four-wheel excitement to the entire family with racing, two-wheel skills, donuts, and freestyle competitions. Grave Digger- driven by Tyler Menninga, Max D- driven by Colton Eichelberger, Jekyll & Hyde- driven by Austin Minton, Soldier Fortune Black Ops- driven by Tony Ochs, Scooby Doo- Myranda Cozad, Iron Outlaw- driven by Tanner Root, Bounty Hunter- driven by Jimmy Creten, Scarlet Bandit- driven by Dawn Creten. Monster Jam drivers are trained, world-class male and female athletes who have mastered not only the physical strength and mental stamina needed to compete, but the vital dexterity to control 12,000-pound machines capable of doing backflips, vertical two-wheel skills and racing at speeds up to 70 miles per hour to produce jaw-dropping, live motorsports action seen around the world. 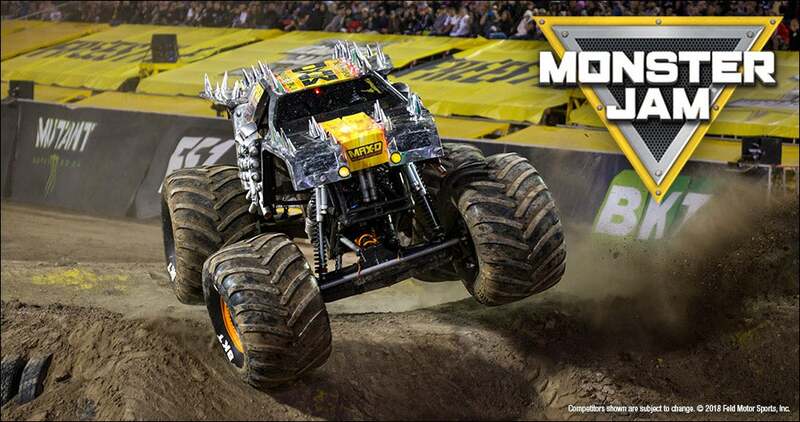 Now across all Monster Jam events, fans in every city will have the chance to vote for the winner in the two-wheel and freestyle competitions by real-time, in-stadium fan voting on their smartphones. The Pit Party on Saturday, March 30 from 10:30 a.m. – 12 Noon gives fans the opportunity to get up close and personal to the Monster Jam trucks and drivers along with autographs or pictures. 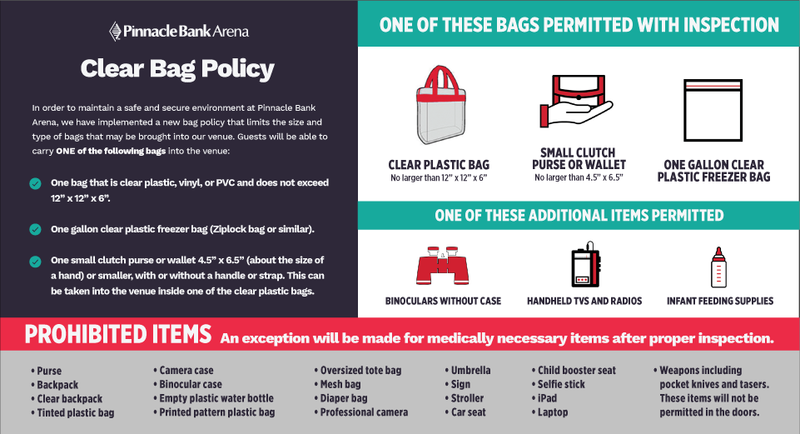 The Pit Party requires a separate admission ticket, along with a 1:00 p.m. show ticket for the Monster Jam show. For special accommodations, please call Olivia Fowler, 402.904.5641 or email [email protected].